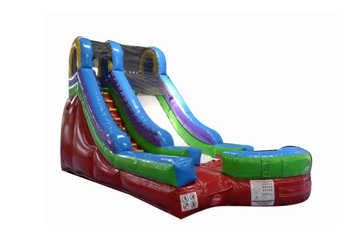 When it comes to providing fun and excitement for your next party or event, our Rainbow Bounce House may be just what you're looking for. 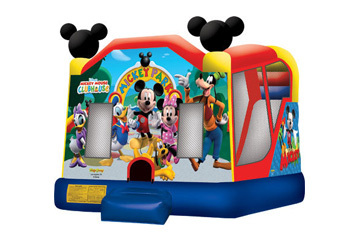 This charming castle design bounce house rental is perfect for backyard or indoor birthday parties, or school fun days. 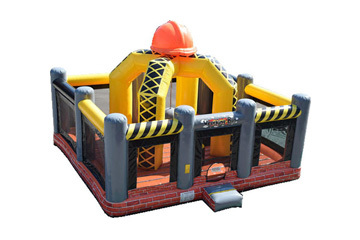 This unit features an inflatable safety ramp at the entrance to protect excited kids scrambling to get inside. It also has large netted vent windows all the way around to keep things cool for the kids and to allow parents to keep a watchful eye on all activities inside. Four large castle spires decorate each of the four corners making this bouncer rental fit for any King or Queen and their royal court! Located in the Greater Cincinnati area of Amelia, Party Go Round is the best choice for all of your event needs. 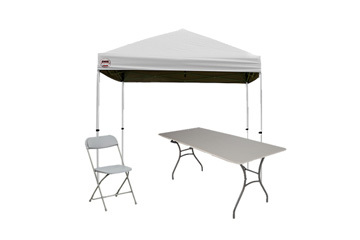 Don't forget, we also offer tents, tables and chairs. 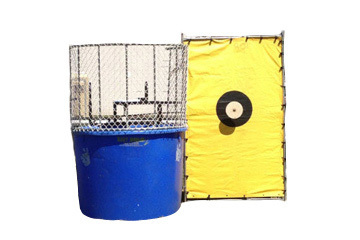 Save big when you add a concession machine and game! 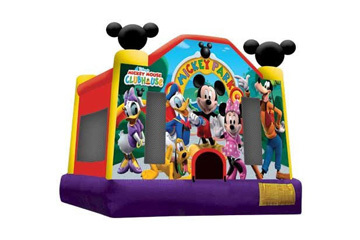 Bundle this bounce house w/ a concession machine and game and SAVE! 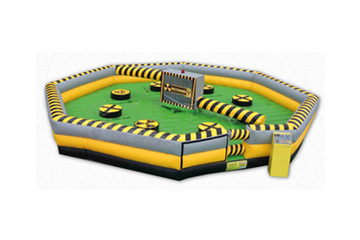 Take your party to the next level with a complete party package from Party Go Round. 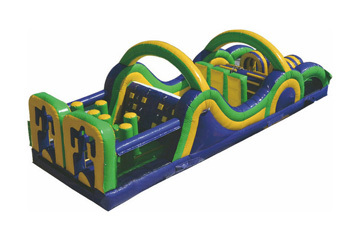 Save big when you bundle this Rainbow Bounce House w/ one of our incredible fun games your choice of concession machine. 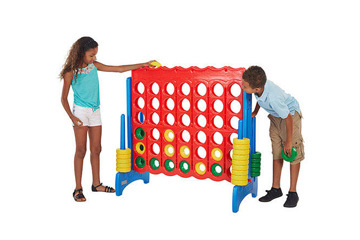 Choose between Giant Connect 4, Giant Jenga, Bucket Ball, Kick & Score Fame Game or Strike 'Em Out Frame Game. Then pick which concession machine you'd like. 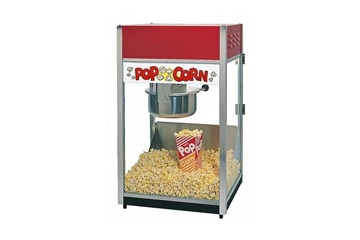 You can choose from refreshing sno cones, sweet cotton candy or some delicious popcorn. 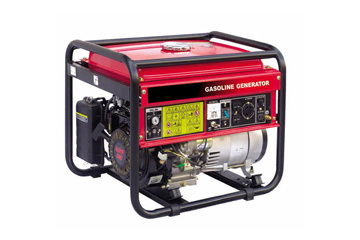 We'll also provide 50 servings for the concession machine you choose as well. 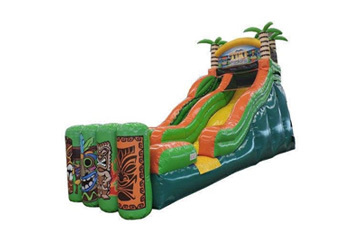 These party packages allow you to provide a fully unique experience to your guests while saving you even more money off of our already affordable prices.